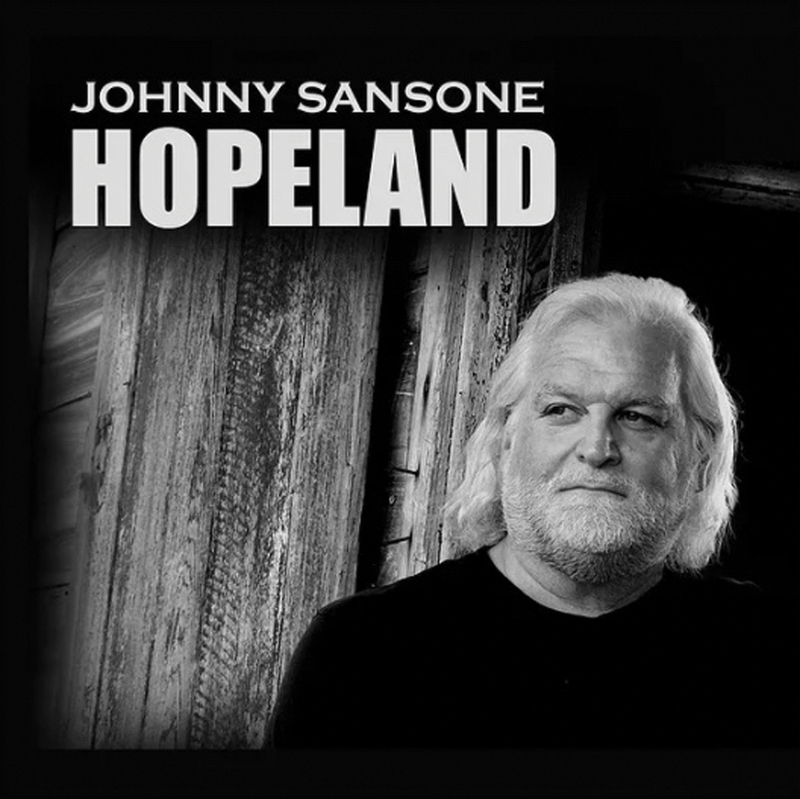 If you don’t already know who Johnny Sansone is, it’s high time you found out about him. 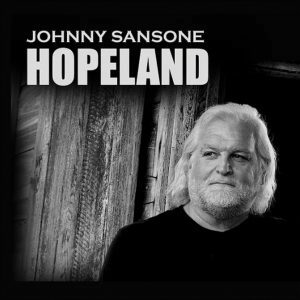 Long known for his instrumental prowess, particularly on harmonica and accordion, Sansone has been growing steadily as a songwriter and bandleader since surviving the events of 2005. His performances of the anthem Poor Man’s Paradise on his own and with the Voice of the Wetlands All-Stars vaulted him into the pantheon of New Orleans songwriters. A legendary series of acoustic sessions with guitarists Anders Osborne and John Fohl at Chickie Wah Wah after the flood elevated all three to another level of songwriting genius that is still playing out today. Sansone pulls out his accordion to wrap up the record on the classic ballad “The Rescue,” offering an elegiac touch that recalls the timeless “Save the Last Dance for Me.” The record is a great performance from all involved—supercharged, passionate music broken up halfway through, then again at the end by ruminative turns. The energy level peaks so hard it could easily fly off the rails, but the perfectly balanced production from Osborne, and the finishing touches from Trina Shoemaker’s superb mixing, keep the buzz and distortion from turning into a train wreck. That’s how you catch lightning in a bottle.